This is clearly a great victory for Mr Carlyle after a long and punishing 7 years. However, when the celebrations are over, the key question that remains to be answered is whether the UK Supreme Court’s decision will have wider implications. Voters cannot understand why the bankers who oversaw the collapse of RBS have not been pursued by prosecutors, Vince Cable said last night. The Business Secretary piled pressure on the authorities to bring Fred Goodwin and other former bosses to account. 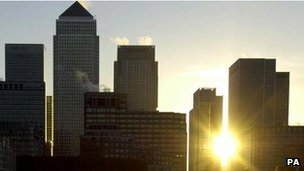 A legal report prepared for Mr Cable is understood to have concluded there was ‘prosecutable evidence’ against several of the bank’s executives. Ten top executives at Royal Bank of Scotland have been handed almost £5.5m in shares this year as allowances to sidestep the EU bonus cap. 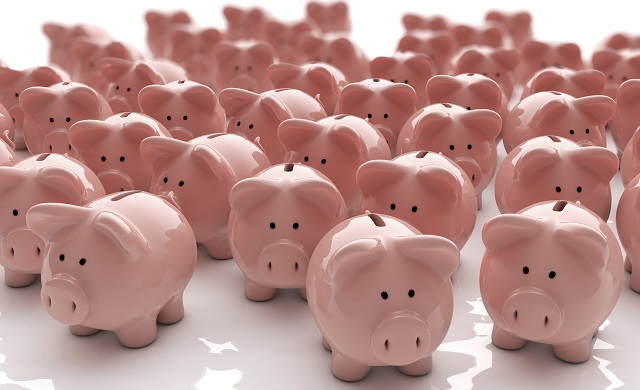 The latest disclosure to the stock market by the 80% taxpayer-owned bank shows that the 10 received £1.9m in these allowances for the last four months of 2014. These awards followed £3.5m handed out in August, to cover the first eight months of the year. Royal Bank of Scotland (RBS) has apologised for telling MPs that a controversial division of the bank, accused of deliberately closing viable firms, was not seeking to make money from its activities. The development came to light when the Treasury Select Committee released a series of letters between its chairman Andrew Tyrie and bank chairman Sir Philip Hampton relating to a hearing in June. 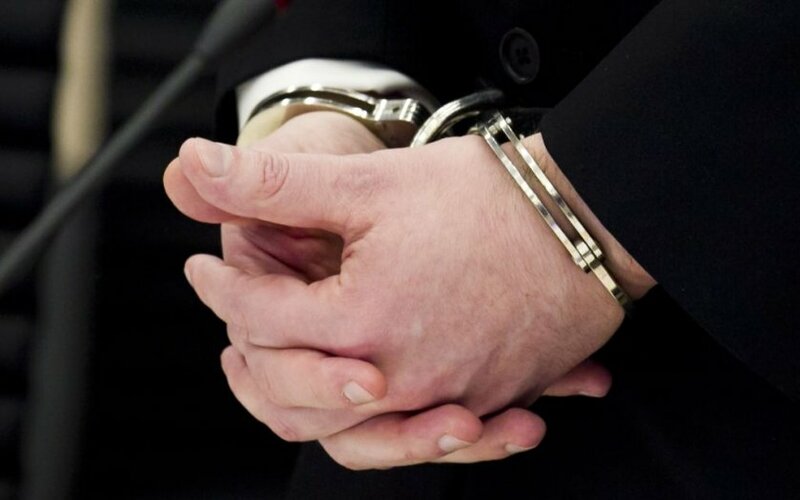 Two RBS bankers have walked away from a £3m property fraud without having to complete jail time because the judge believes they have already “suffered” as they were “embarrassed” by the incident. Raymond Pask, 54, and his employee Andrew Ratnage, 50, established a series of fake companies in the names of Pask’s relatives so they could apply for mortgages to buy and renovate homes and then sell them for a profit. 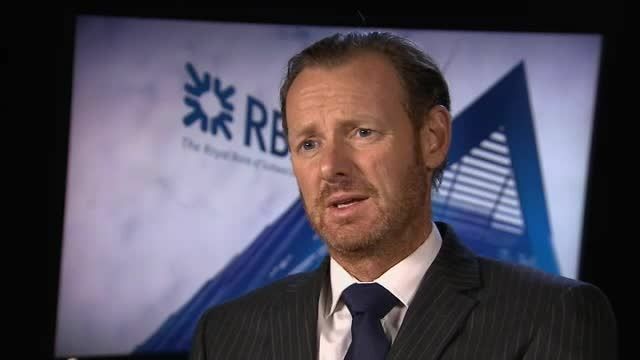 A businessman who wrote a government report that criticised RBS has been told he can no longer remain a customer of the bank, Panorama has learned. 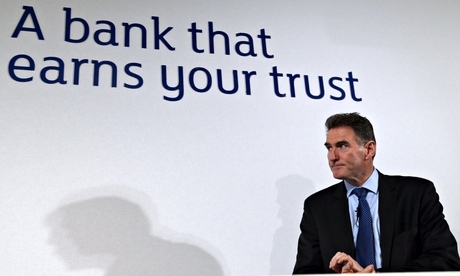 In the 2013 report, Lawrence Tomlinson accused RBS of systematically wrecking viable businesses. And in 2014, RBS deputy chief executive Chris Sullivan told him he would have to take his mortgage, business and personal accounts to another bank. 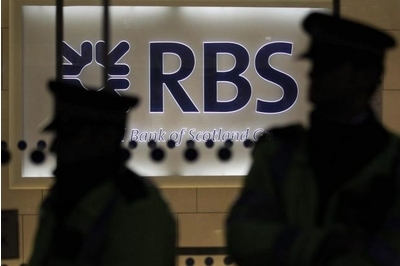 But RBS said the decision had nothing to do with the critical report. 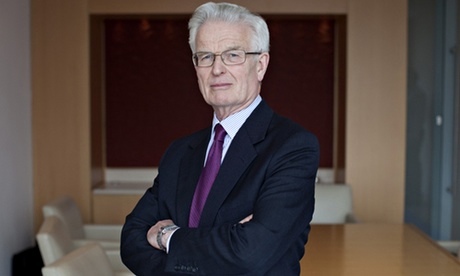 Bonuses handed out to senior bosses at Royal Bank of Scotland are facing renewed scrutiny after the chairman of the bailed-out bank apologised for inaccuracies in evidence given to MPs about its restructuring division. 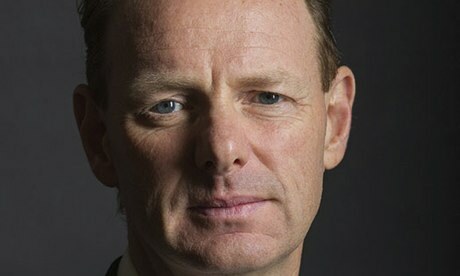 Sir Philip Hampton admitted evidence given by two of the most senior bankers to the Treasury select committee was incorrect. The division is facing accusations about its treatment of small businesses. The former government adviser who claimed in a controversial report that Royal Bank of Scotland forced viable businesses to the wall has launched a fresh broadside at the bank after it was forced to issue an apology to the Treasury Select Committee over misleading evidence given by two executives. A BAD week for Royal Bank of Scotland was rounded off when the taxpayer-backed group was hit by a new computer systems failure and an embarrassing mistake by its number crunchers. Just 24 hours after the owner of RBS, NatWest and Ulster Bank was fined £56million for a massive computer failure in 2012, the gremlins struck again. 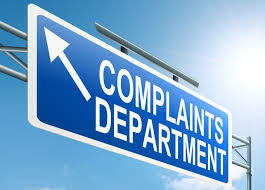 The latest IT glitch affected customers using credit and debit cards but fortunately was resolved within 90 minutes. Royal Bank of Scotland has escaped €115m of fines for alerting the European commission’s competition watchdog to two attempts to fix the prices of key interest rates. War game designed to test readiness of central banks as exercise will stress-test new global regulations. 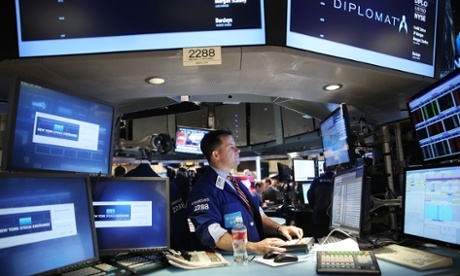 The top financial brass from the Treasuries and central banks of Britain and the US are to take part in a war game, behind closed doors in Washington on Monday, to test how they would handle another Lehman Brothers-style banking crisis . The Royal Bank of Scotland could face legal action from hundreds of small business owners over its controversial Global Restructuring Group (GRG) division. According to The Times, 800 companies have approached the RBS GRG Business Action Group to be considered for a group legal action. The action group has appointed law firm Clyde & Co to review allegations that RBS GRG, which was meant to help firms facing collapse, actually forced viable companies out of business. The Solicitors Regulation Authority has received complaints about individual in-house solicitors accused of involvement in sending letters purporting to be from independent law firms, as more banks admitted adopting the practice. 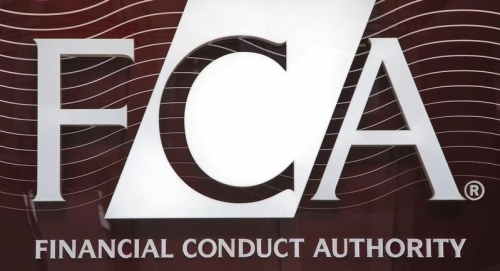 The regulator declined to say whether it will investigate, despite warning in July that in-house solicitors misleading customers in this way would breach the Code of Conduct. 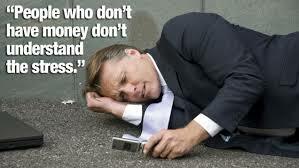 Mark Garnier, the Conservative MP for Wyre Forest in Worcestershire, has condemned banks for committing “the same crimes” following the financial crisis, and called for greater empowerment and accountability for frontline staff.